THE RESIDENCES AT CHAPEL VIEW! 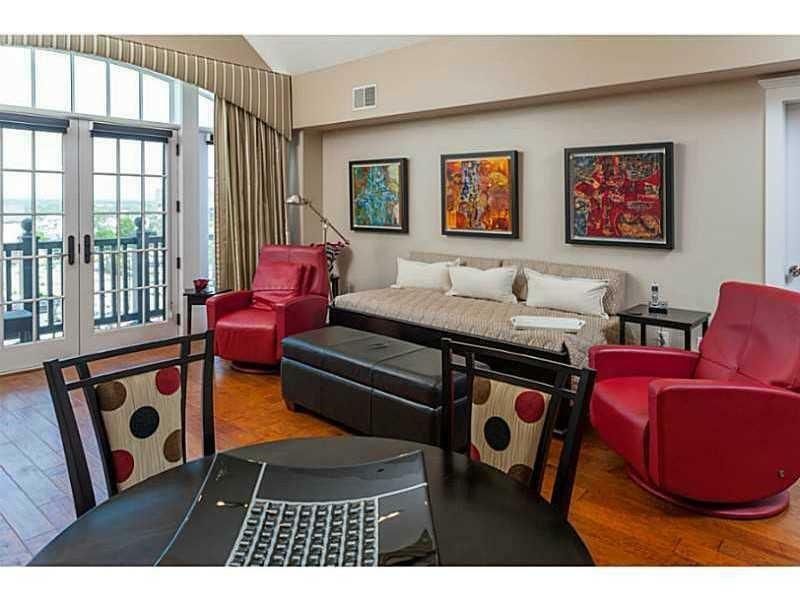 UNIQUE OPPORTUNITY TO OWN THIS CHIC LUXURY CONDO W/ELEVATOR & GARAGE! 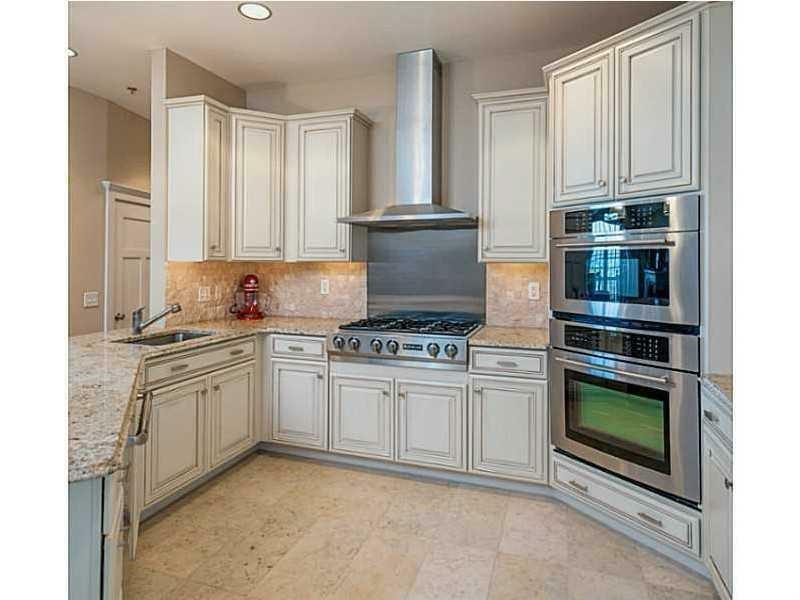 CUSTOM QUALITY & ARCHITECTURAL DETAIL THRU OUT..GOURMET KITCHEN W/ISLAND SEATING.. 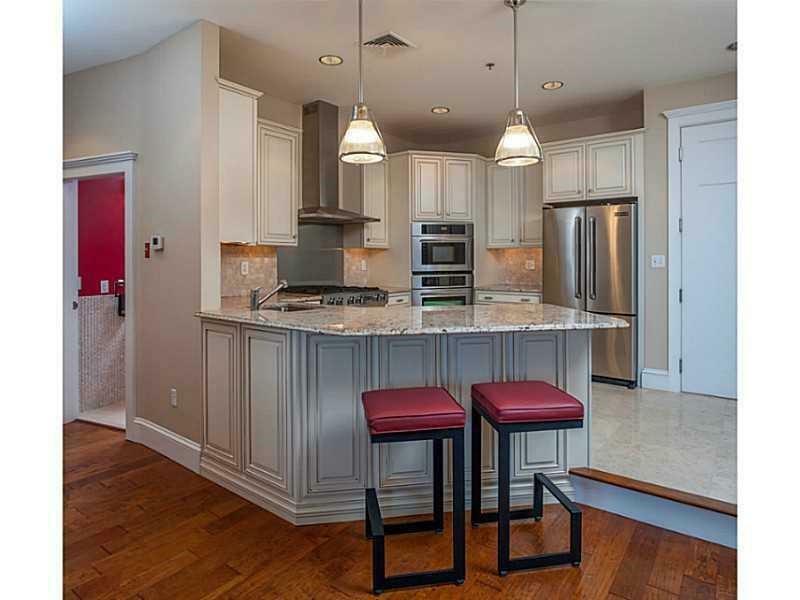 OPENS TO DINING AREA , FAMILY ROOM W/GAS FIREPLACE & BALCONY.. GRAND & SPACIOUS MASTER SUITE W/SPA BATH WALKIN CLOSET W BUILTINS ITS OWN BALCONY..& VIEWS OF THE NEWPORT BRIDGE..LAUNDRY IN UNIT..HARDWOODS, CENTRAL A/C, STORAGE.. ENJOY THE WONDERFUL CONVENIENT.. 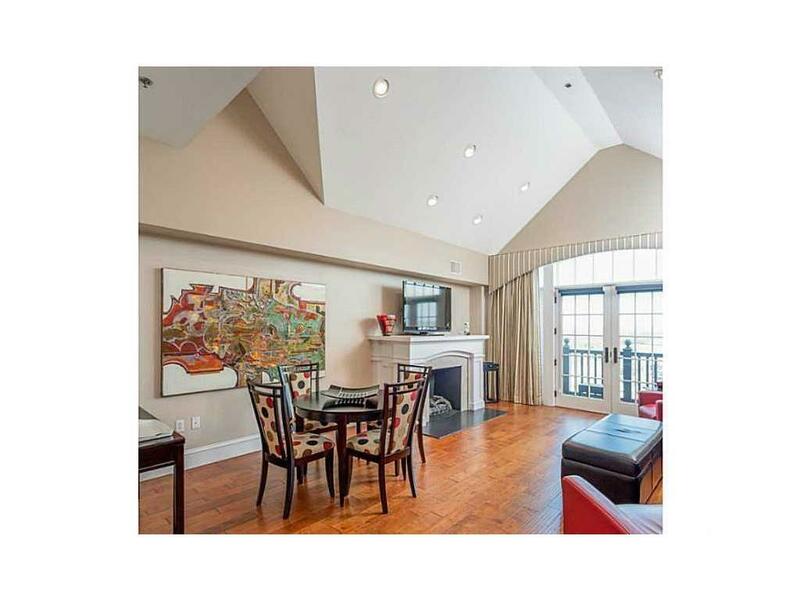 LIFESTYLE..WALK TO SHOPPING & RESTAURANTS ..MINUTES TO HIGHWAY!